With the temperature rising and cucumber season cranking up, the stage is set for that classic cold soup…. Gazpacho! There are many different varieties of cucumbers showing up in the market right now, and with tomato season right around the corner, the time is ripe for putting gazpacho on the menu. 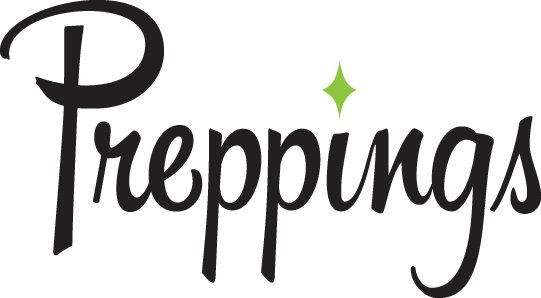 Check out the list of classic and alternative ingredients in the preppings database and gather items for your prep list. Something restaurants have come up with is a weekly or monthly variation on gazpacho that runs as a menu special. 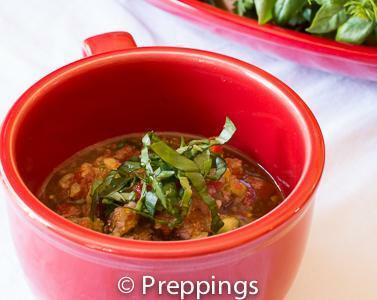 Changing up the different combinations of ingredients can give you several adaptations of gazpacho, and that can result in a new menu item that will carry you all the way through the summer season. Right now you can have a tomato and cucumber gazpacho. Starting soon, try a melon and cucumber gazpacho. In about a month or so, when at their peak season, stone fruit gazpacho. The combinations are unlimited, so start experimenting!